Okay, so let’s be real. Everyone needs a little alone time, I know I do, and some days I don’t even want to get out of my pj’s let alone leave the house! So I’ve decided to share my top 3 favourite things to do when I am at home. As you guys may have noticed that I have personalised Marble Cases on my Macbook and iPad. I am so obsessed with Marble and I have been seeing these everywhere on Tumblr and Instagram, so I was extremely happy to get my hands on them from CaseApp, not only can I have own marble case, but I was also able to design it myself with my own unique design! CaseApp is a website in which you can customise and create your own iPhone, Laptop and iPad cases, and I am super excited to share with you guys that I have teamed up with CaseApp to give you guys 20% off your purchase with the discount code ‘STYLEWALK20‘ for 1 week only! Plus I am also featuring my very FIRST GIVEAWAY to thank you all for your support on my blog! 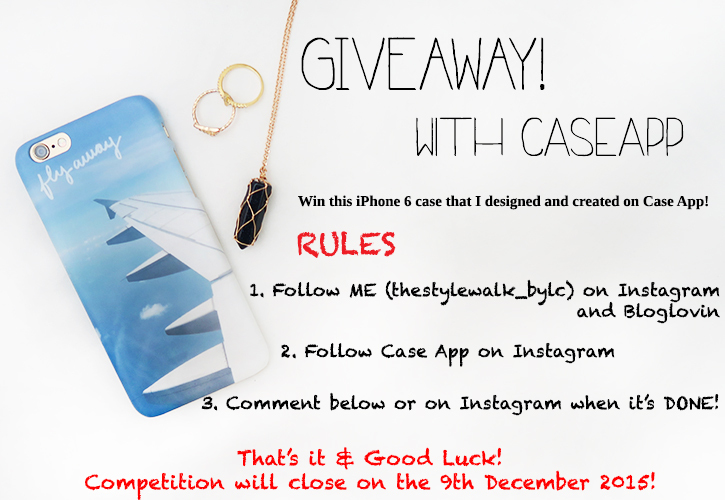 This giveaway has a special meaning to me, as not only is it my first ever one, but I am able to design and personalise the iPhone 6 case with my own photos and creations making it ‘one of a kind! I appreciate every viewer and I am glad I am able to say Thank You with such a meaningful gift! 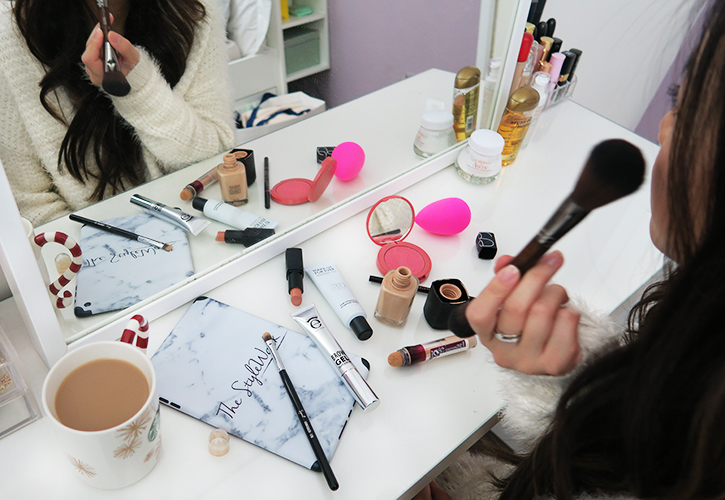 Hope you guys enjoyed this weeks blog post!